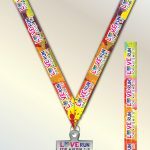 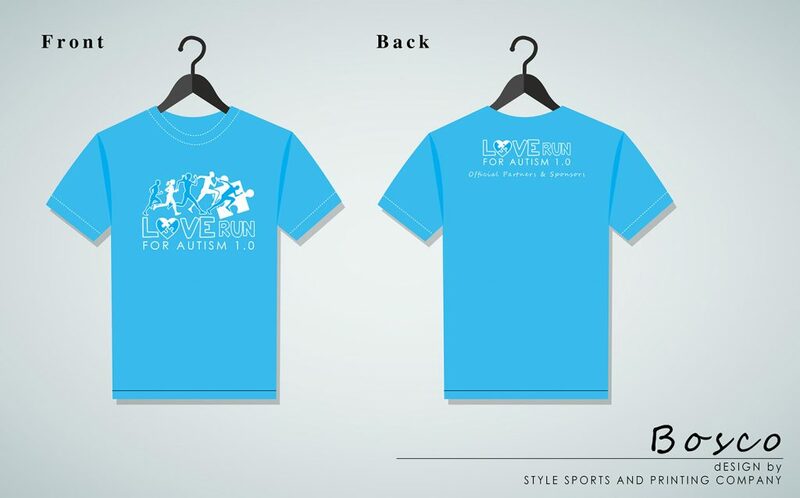 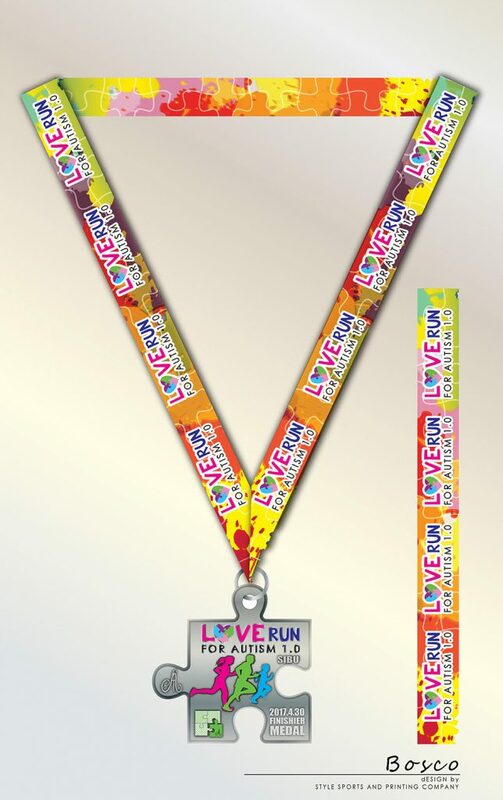 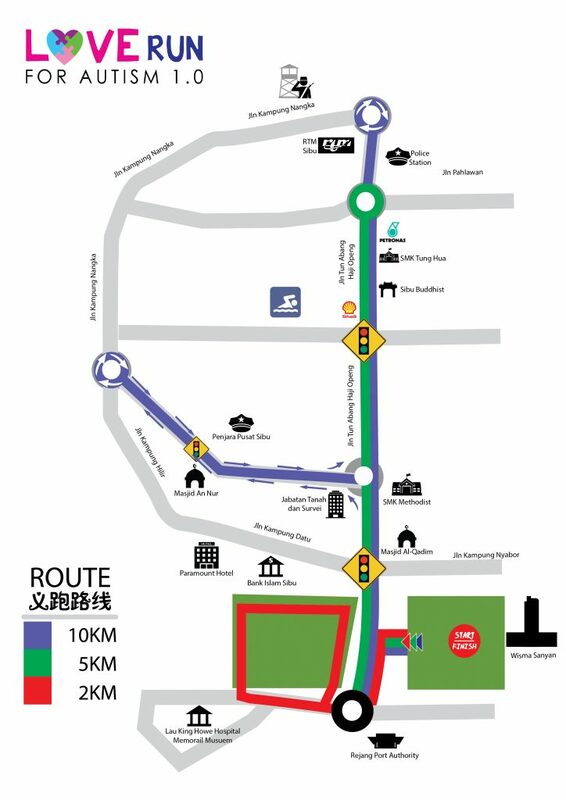 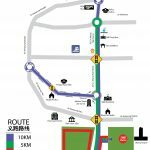 Love Run for Autism 1.0 is a charity run organized by Sibu Autistic Association. 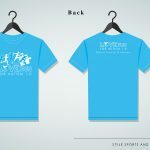 The charity run is to raise funds for the sustainability of the yearly centre’s operations. 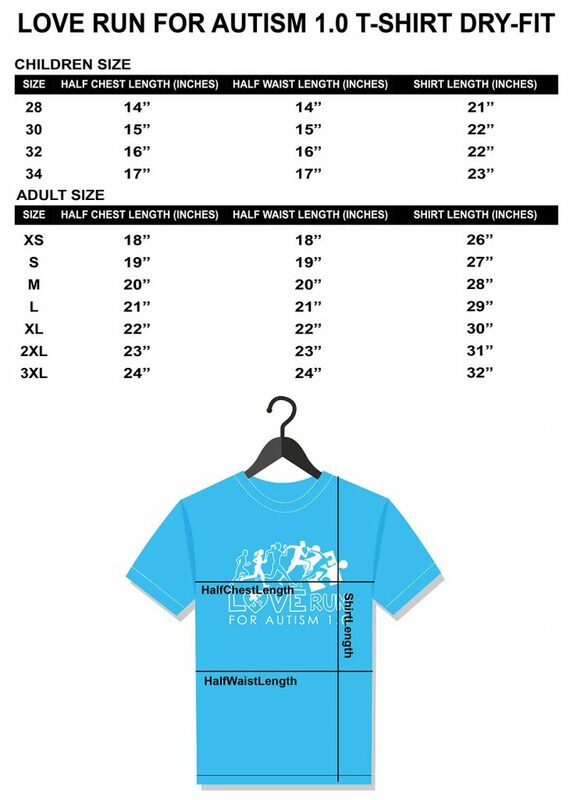 It aimed to increase awareness in general publics about autism.